A pole with big benefits and little demands on space. A pole with big benefits and little demands on space. Freeskiers love this one because they can minimize it to 70 cm and put it in the backpack. 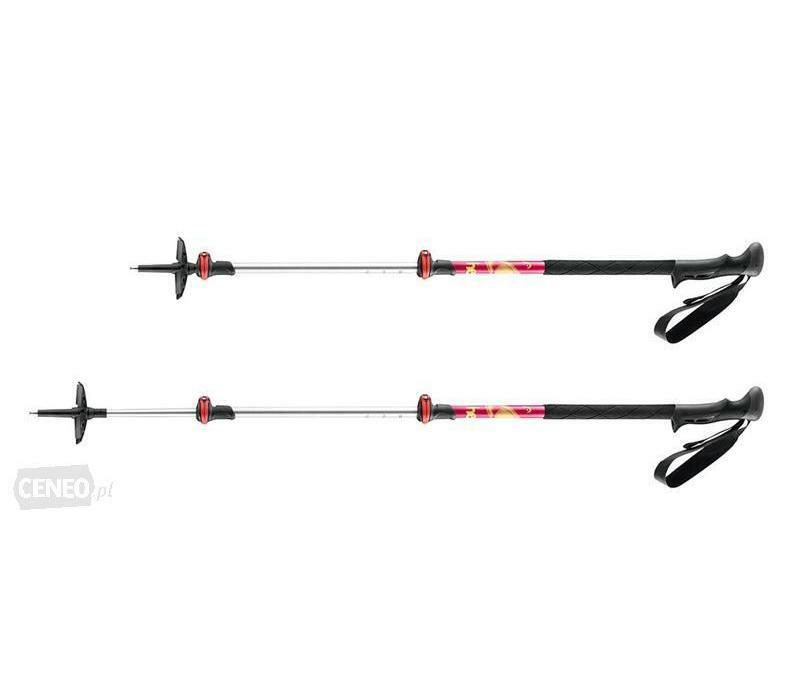 The pole is featured with LEKI speed lock and Carbide flex tip long.